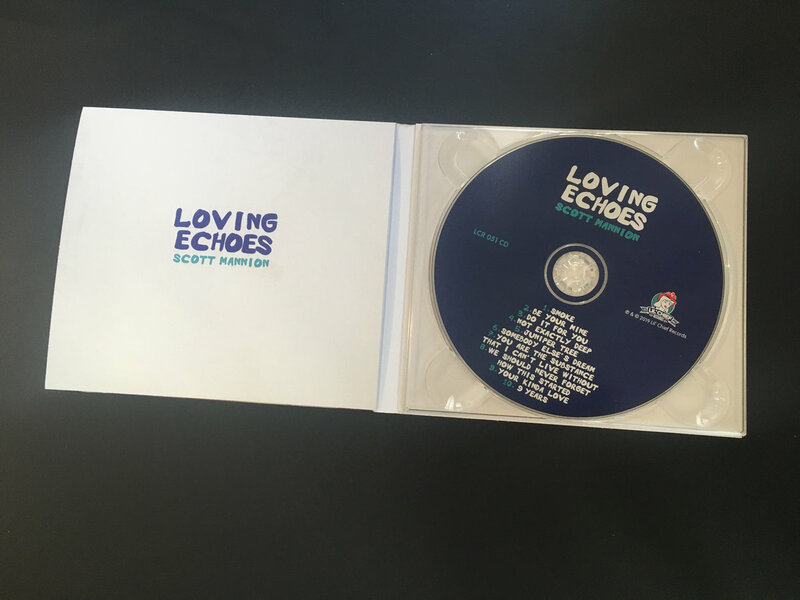 Pre-order of Loving Echoes. 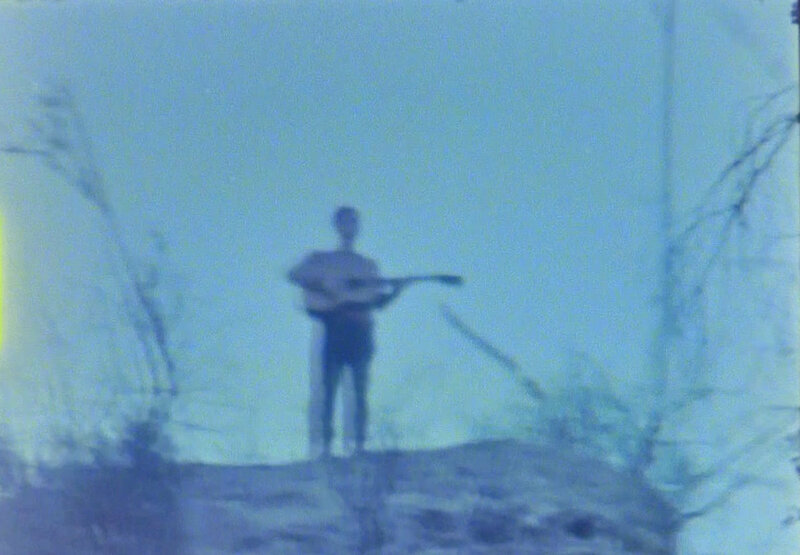 You get 3 tracks now (streaming via the free Bandcamp app and also available as a high-quality download in MP3, FLAC and more), plus the complete album the moment it’s released. 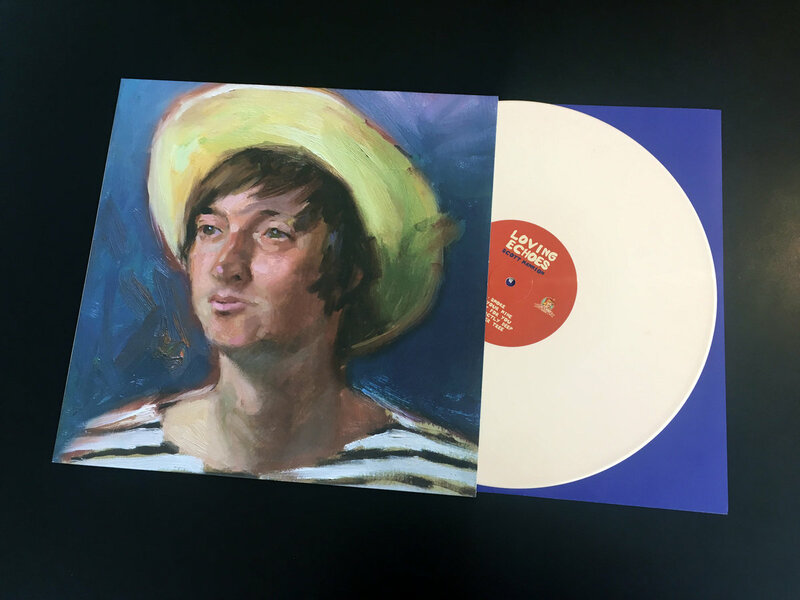 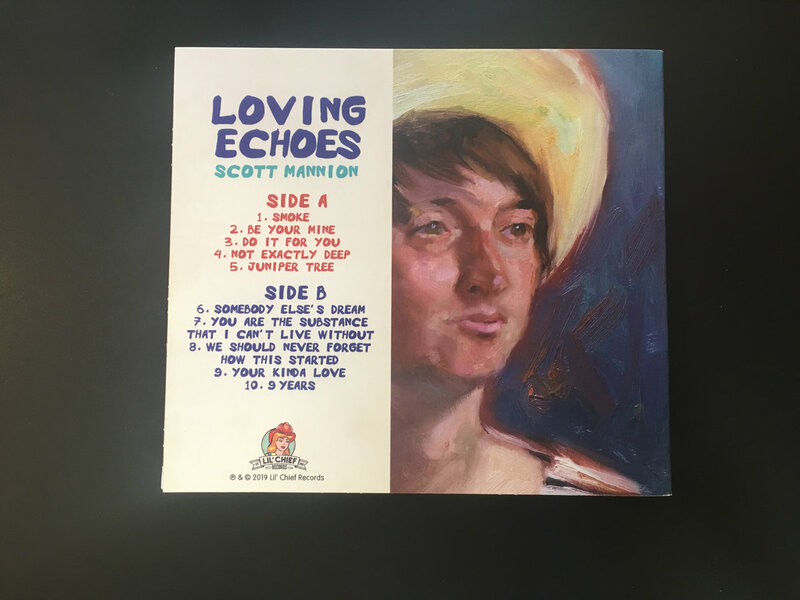 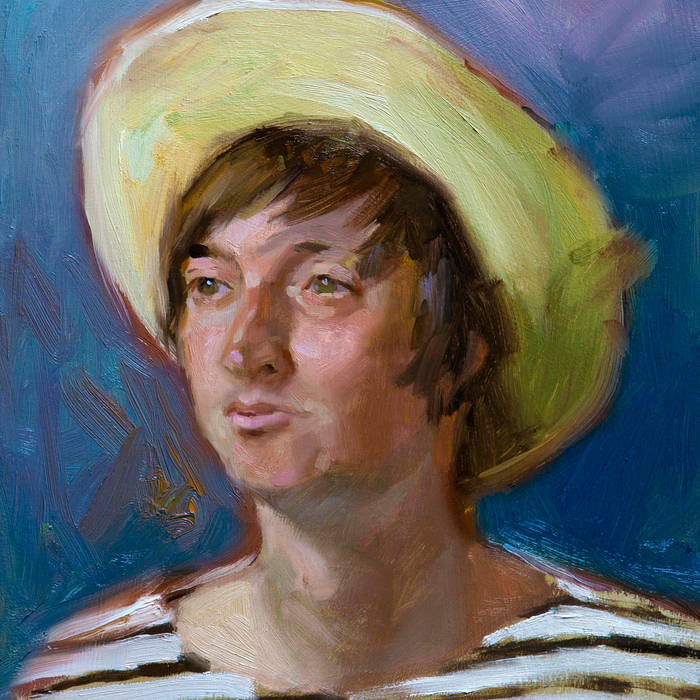 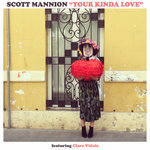 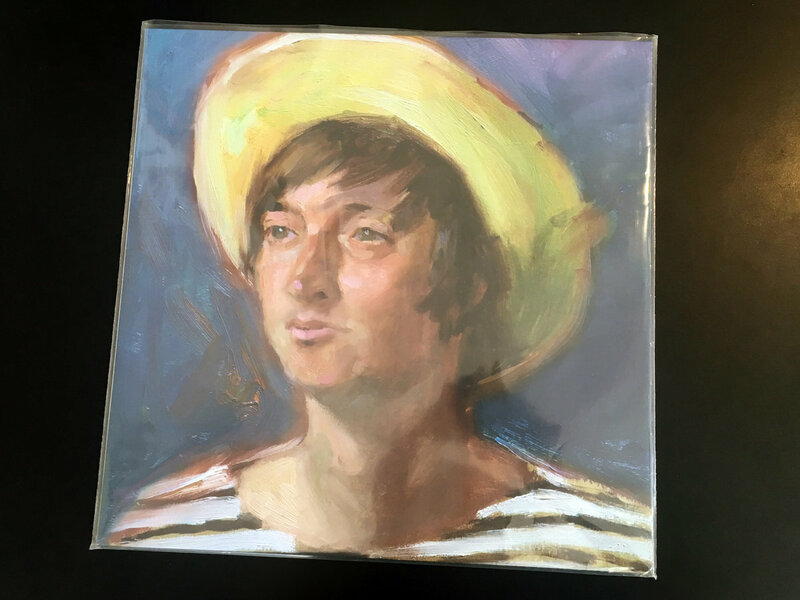 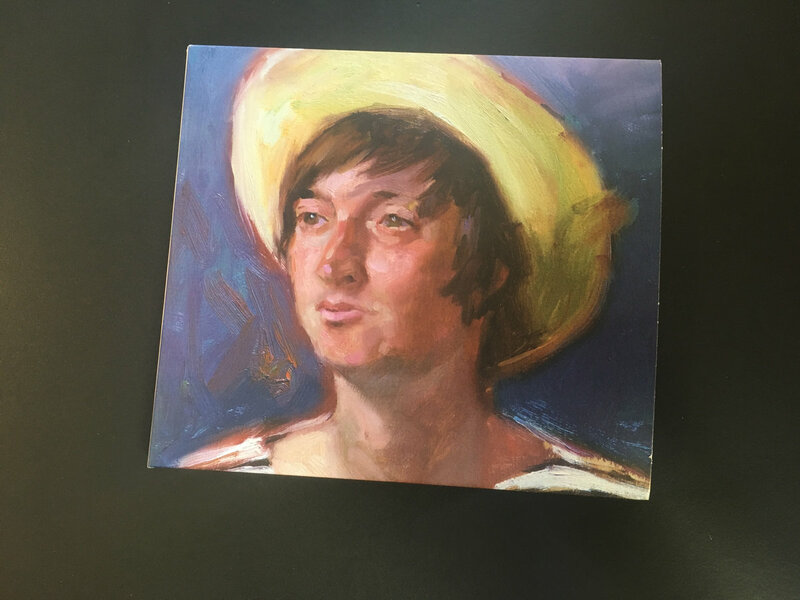 ‘Loving Echoes’ is the first solo album by New Zealand recording artist Scott Mannion, co-founder of Lil' Chief Records (Jonathan Bree, Princess Chelsea, the Ruby Suns) now living and recording in a medieval town in the mountains outside of Valencia, Spain. 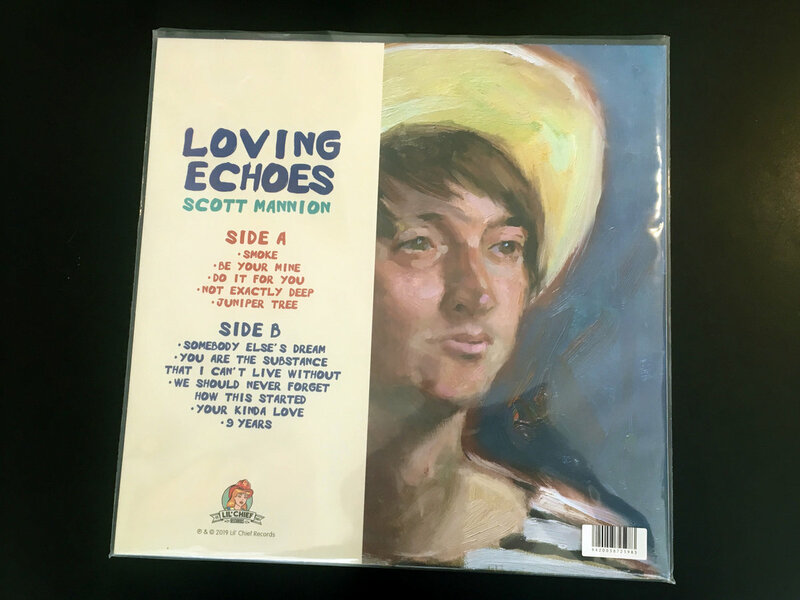 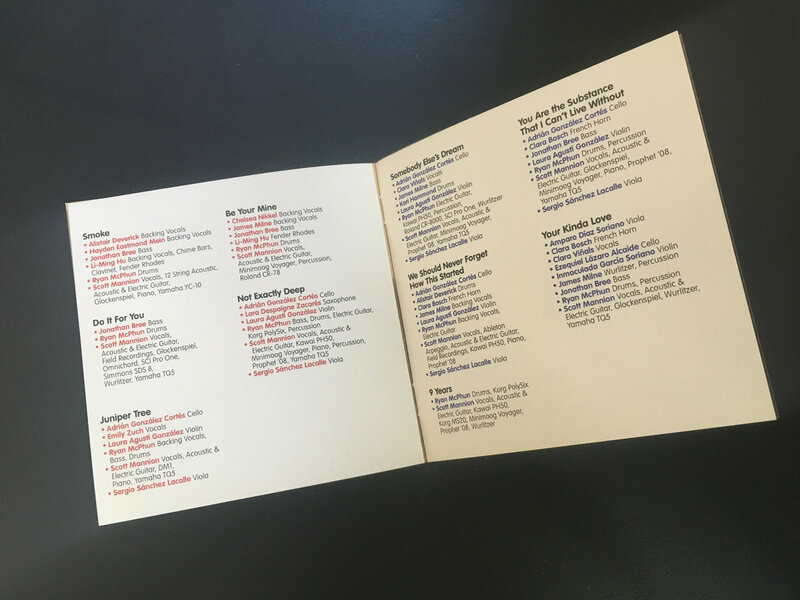 The album’s 10 tracks chronicle the timeline of an ill-fated relationship. 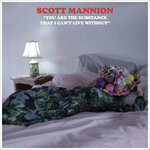 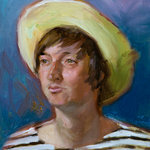 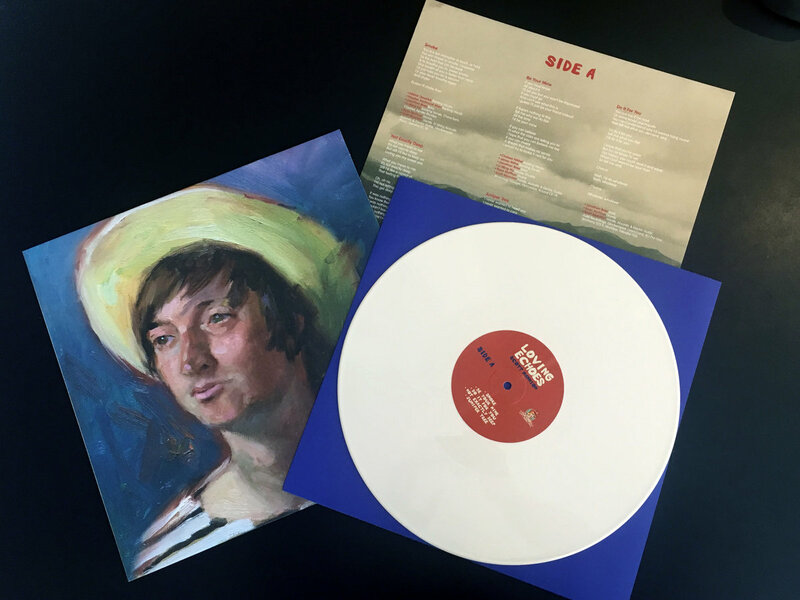 A cult figure in the New Zealand alternative music canon, it is his first release in 15 years.